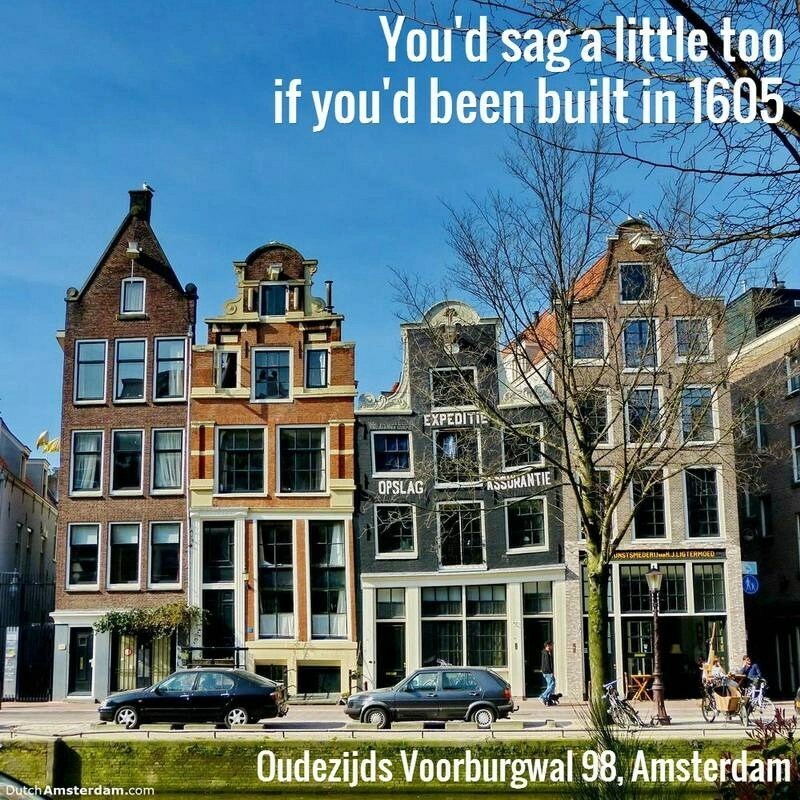 DutchAmsterdam.nl — Historic buildings in Amsterdam’s centuries old city center are subsiding due to climate change, it is claimed. The city of Amsterdam is built on a bog. The unstable soil is too soft to build on, which is why houses is built on piles driven deep into the ground until they reach a solid layer of rock, firmer sand, or compacted clay. Nowadays reinforced concrete piles are used, but the vast majority of buildings in the city’s historic center rest on timber piles — trees of about 12 to 20 meters long. These piles were driven into the ground about 80 cm (31.5 inch) apart. Foundation beams were placed on top and then the house was built. To avoid rotting of the piles the water level has to be carefully maintained. Lengthy periods of dry weather — such as the Netherlands has seen in recent years, when the weather pattern has seen some exceptional changes — result in a lower ground water level, causing the tops of wooden foundation piles to fall dry and crumble. Alderman Maarten van Poelgeest, whose portfolio includes Town and Country Planning, Water Management, and ICT, is alarmed. Waternet — responsible for drinking water, waste water, surface water and safety behind the dikes — calls the situation threatening. “If the city does nothing to protect the ground water level and the foundations damage will occur that is indescribably worse than that which has been caused by the building of the North/South metro line,” foundation expert Peter den Nijs, quoted in local daily Het Parool says. Hartog thinks there won’t be any significant problems before 2040, but Den Nijs says buildings are already subsiding. 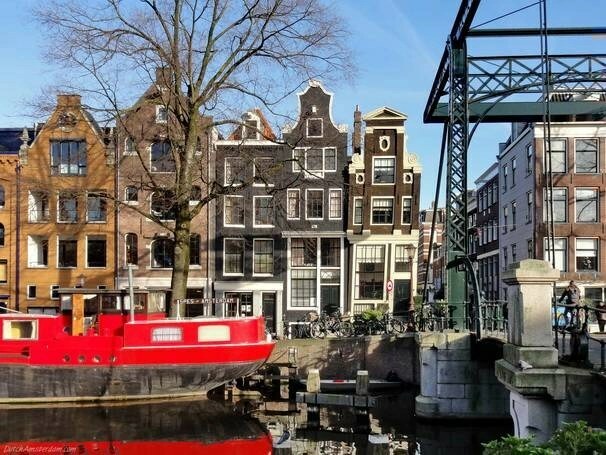 Den Nijs, who heads Wareco — an engineering consultancy firm in water, soil, and foundations — suggests the municipality of Amsterdam should take measures designed to keep the ground water at the right level. According to Den Nijs replacing a rotten foundation costs €100.000 per building, whereas the steps he suggests would cost €5.0000 to €10.000 per building.